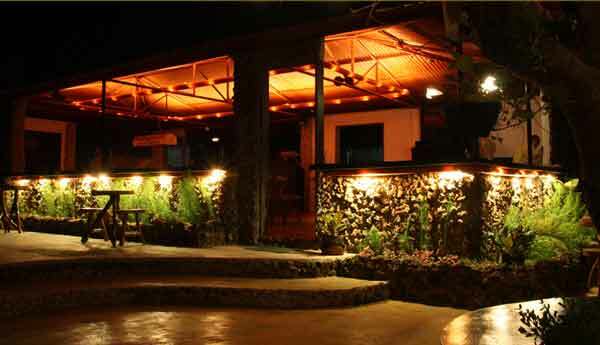 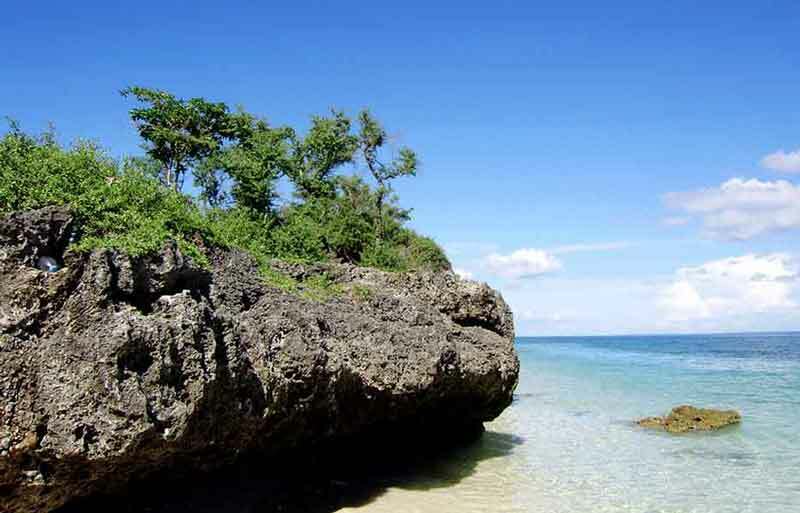 Nearby Local Getaway - Gemango Software Services Inc.
Cebu has a number of beautiful neighboring islands that one can visit for a day-trip, or for a few nights' stay. 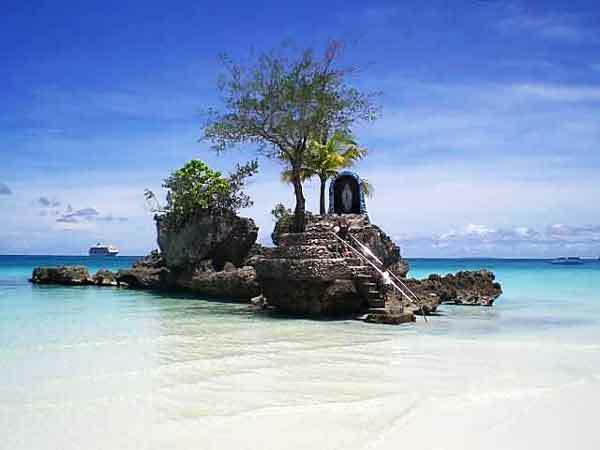 Some of these island destinations are just an hour away by plane, others can be reached within 2 hours by boat, or by a combination of land trip and car ferry. 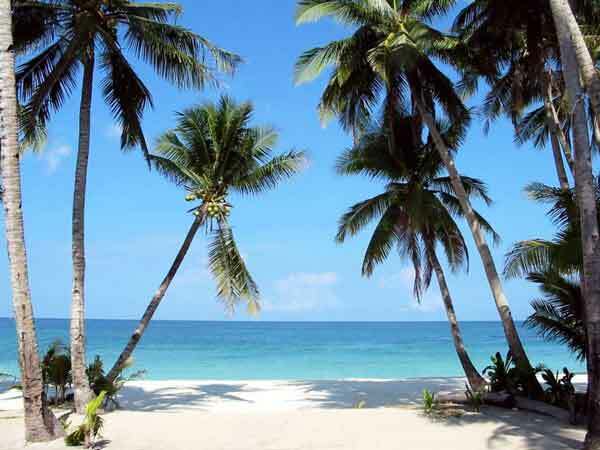 These popular island getaways host plenty of hotels and resorts with international standards of service, as well as reasonably priced ones for the budget traveller. 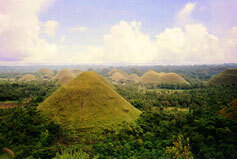 Below is a list of renowned destinations that we recommend. 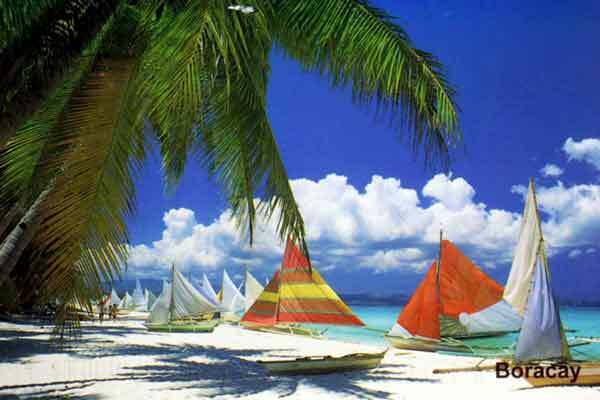 Boracay Island, with its internationally renowned beaches, has appeared in Travel & Leisure magazine's Top 10 Best Islands of 2011. 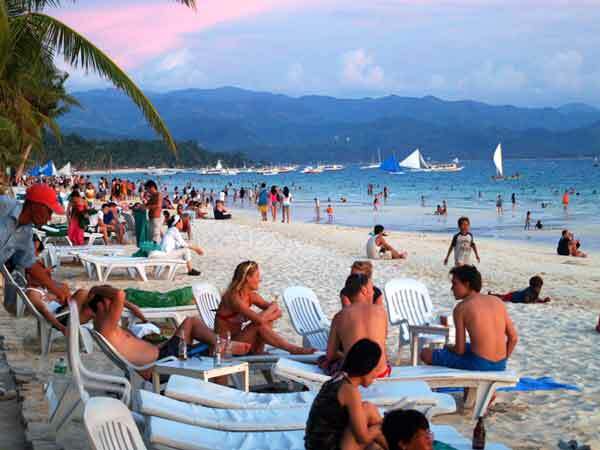 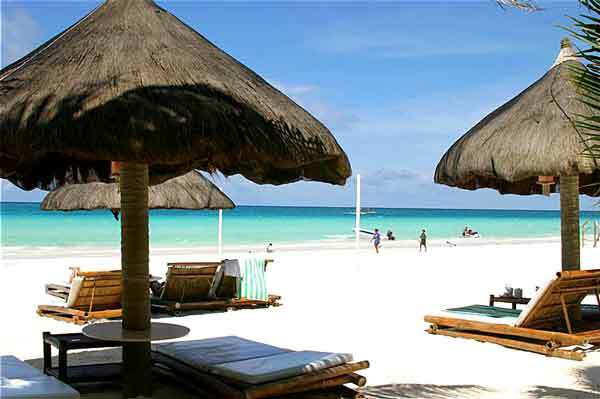 Boracay's famous White Beach is awarded 2nd Best Beach in the World in TripAdvisor's "Travellers' Choice 2011" Boracay Island is just within an hour's flight from Cebu City. 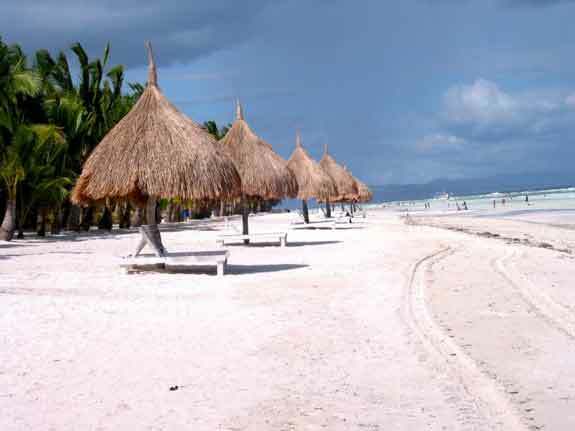 The island province of Bohol is famous for its numerous white sand beaches, impeccable dive sites, eco-cultural tours, the renowned Chocolate Hills, and rich cultural heritage. 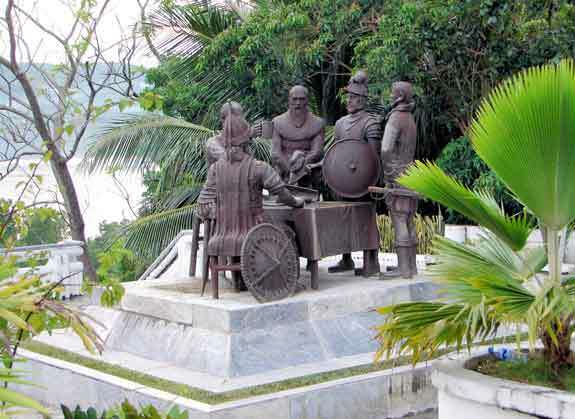 Tagbilaran, its capital city, is a 1 hour and 30 minute fastferry ride from Cebu City. 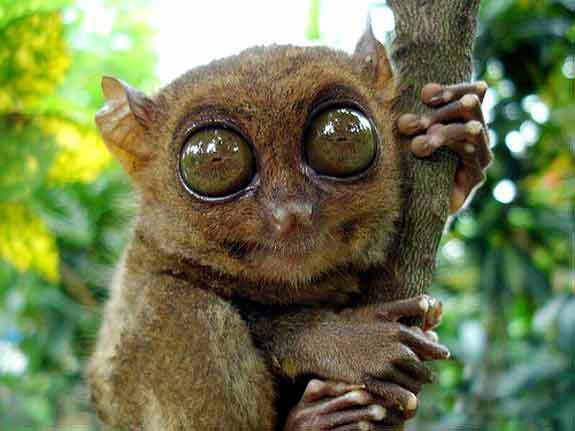 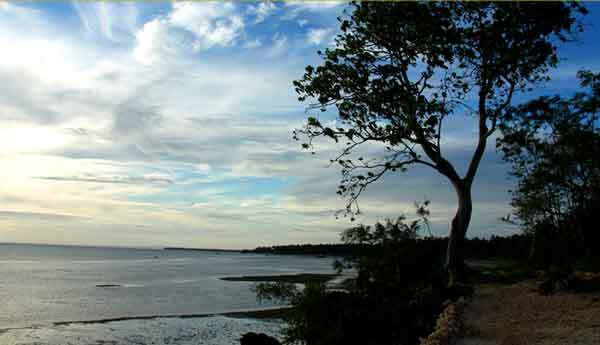 Those who prefer to go by car can take the 2.5-hour car ferry and drive their way to numerous attractions that Bohol has to offer. 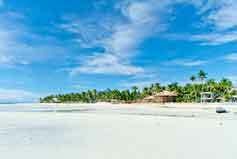 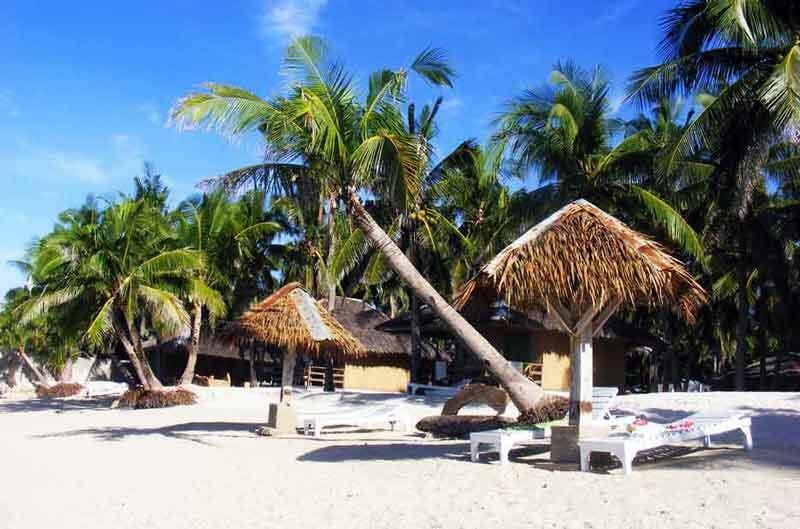 Bantayan Island is a popular destination among local beach goers and foreign tourists both for its white sand beaches and its abundance of seafoods. 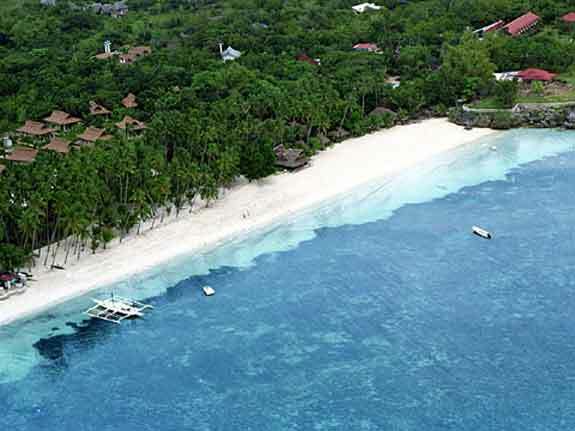 It can be reached from Cebu City by a 2.5 hour drive to Hagnaya, San Remigio, where a car ferry crosses to Santa Fe port of Bantayan Island every 2 hours starting in early morning up to late afternoon. 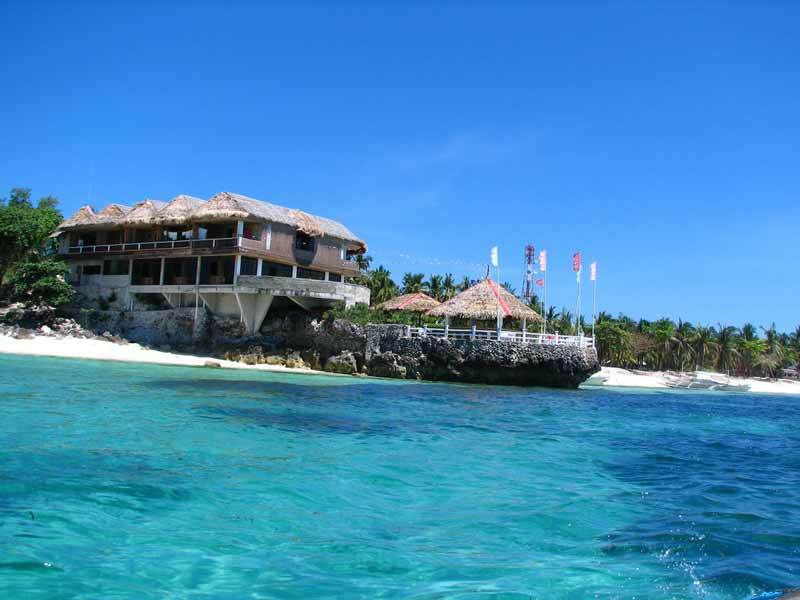 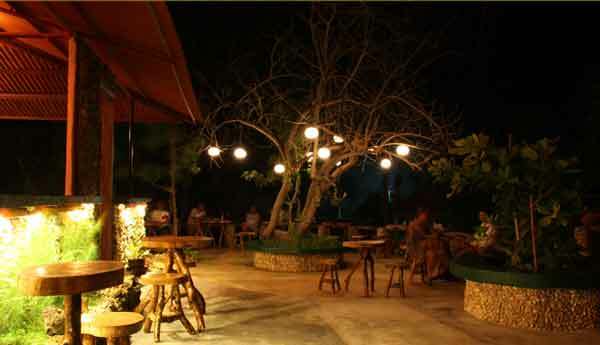 Though only discovered fairly recently, Malapascua Island has fast become a diver's haven. 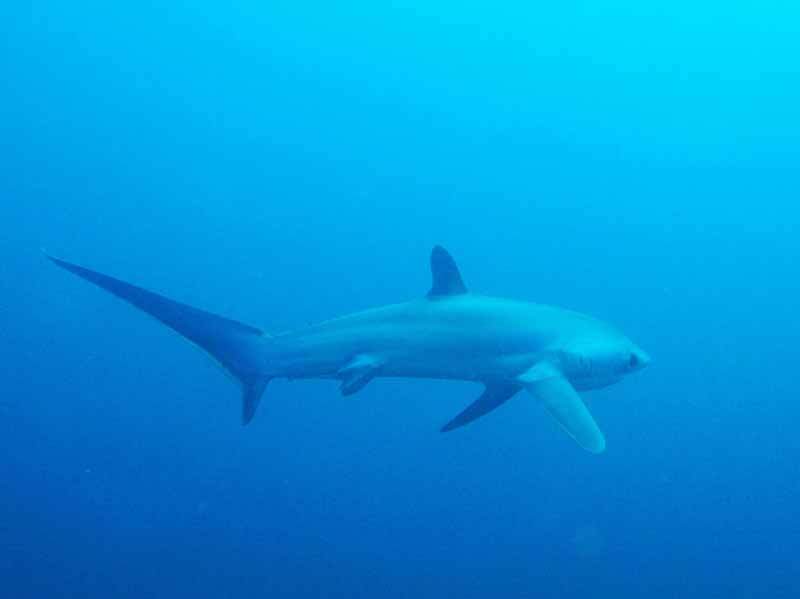 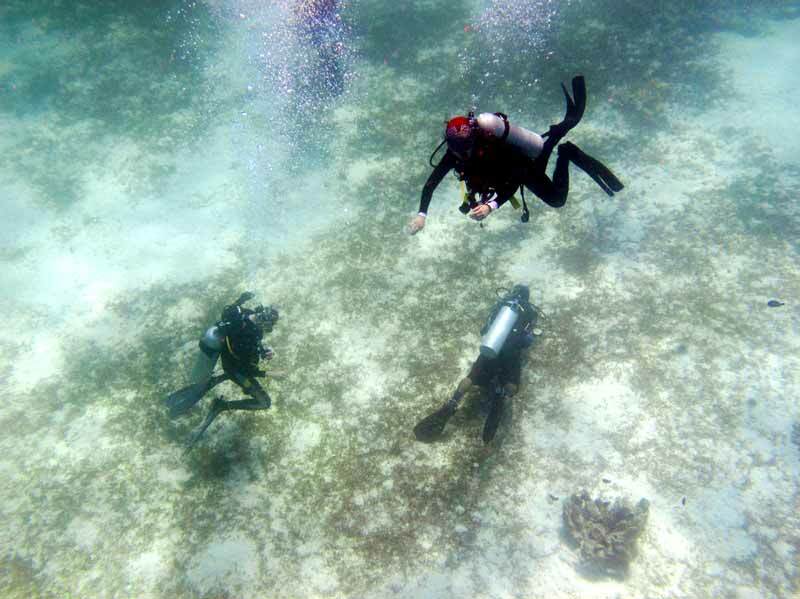 It's well preserved coral reefs and shoals teem with rich marine life where one can sight thresher sharks and manta rays on a regular basis. 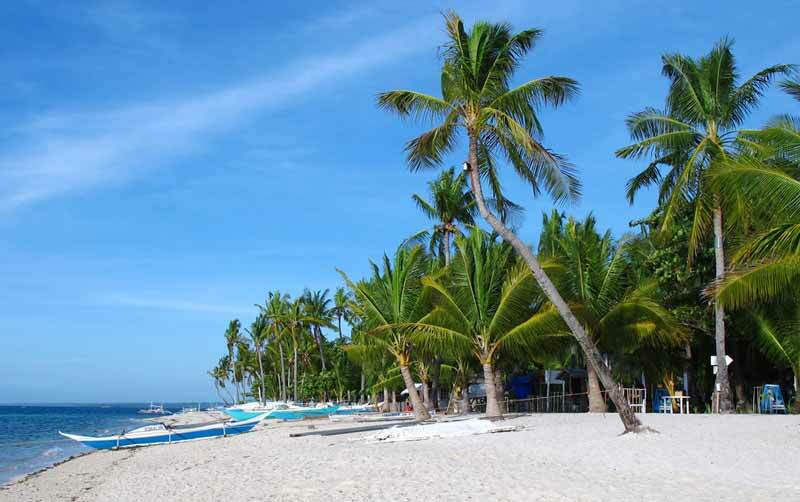 It can be reached by a 2.5 hour drive from Cebu City to Maya, Daanbantayan (the northern-most tip of the main island of Cebu), plus a 30-minute island crossing to Malapascua Island itself. 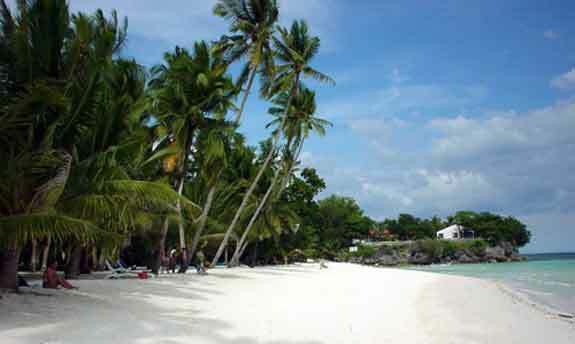 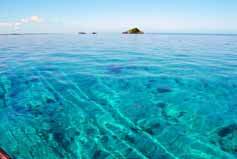 ts growing popularity as a Scuba diving destination has spurred the establishment of several resorts spread around the tiny island's white sand coast line.